Ribs are sometimes marinated but the most popular way to season them in the US is with a dry rub. You will often see the same spices showing up in both marinades and rib rubs. A dry rub is a blend of dried and ground spices that can sometimes include herbs. 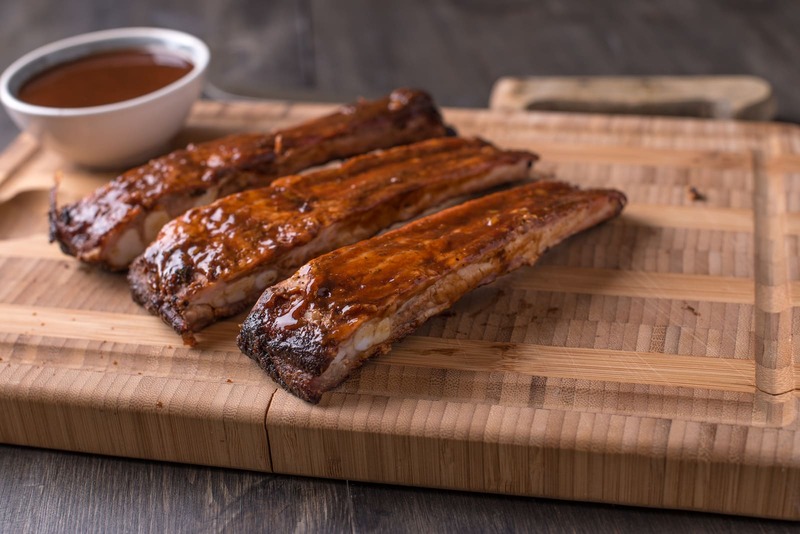 Rib meat is typically fibrous and tough, which means that it is best cooked with the low and slow barbecue style so that the muscle fibers and connective tissues can be softened over a longer cooking period. A dry rub’s spices are chosen specifically for their ability to work with this method of cooking. Most dry rubs will include garlic powder, which is arguably the most important savory ingredient. The distinctive sulfury flavor of garlic comes from the combination of two chemicals — allicin and alliinase. When these two chemicals combine, they interact. This is the interaction that you get when you crush or finely chop cloves of garlic and which is why chopped garlic cloves are so pungent. You get a somewhat muted version of that flavor with garlic powder. 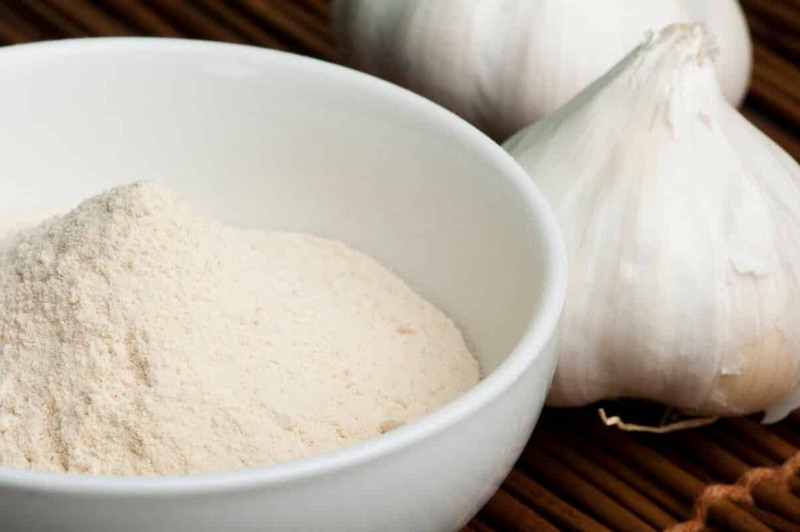 Garlic powder is made with dried and ground garlic cloves. That sulphury flavor is great with most meats including both beef and pork ribs. It enhances the natural umami flavors of these meats and the fattiness of rib cuts. 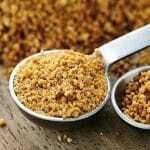 Brown sugar is another standard ingredient in American-style dry rubs for ribs. Brown sugar can help to tenderize ribs while giving them a crust as well as a glossy and attractive appearance. It will enhance their flavor as well. A little sweetness complements the richness of pork or beef and pairs well with all of a dry rub’s spices. Brown sugar is the preferred sugar for a rib rub because it does not burn as quickly as white sugar and because of the molasses component that gives it extra flavor. Salt is an essential seasoning for any meat, including ribs. Whether or not to include it in a dry rub is controversial even though many online recipes do contain it. Those who advise against including salt do so because salt penetrates the meat, unlike most spices that just stay on the surface. Because of the penetration, you can wind up with a more flavorful result if you brine your ribs before adding the rest of the dry rub instead of adding salt as an ingredient in the rub. Cumin is a mainstay of many spice blends like garam masala and curry powder. It will bring a warm earthy flavor profile to a rib rub that no other spice can provide. Use it to give your ribs a strong savory and mildly bitter note that will balance the sweetness from brown sugar and from a sugary sauce if you choose to use one. To get the most from cumin, you should purchase whole seeds and toast them to bring out the flavor before grinding. Black pepper is another staple spice that can be used in just about any savory dish. Its mild heat and bitterness will complement pork and beef ribs just as it can any other meat. As with cumin, you should purchase whole black peppercorns and grind them yourself for optimal flavor. While toasting is not as important as it is with cumin, it does help to bring certain flavor characteristics out from the peppercorns that would otherwise be dormant. What's A Good Palm Sugar Substitute? 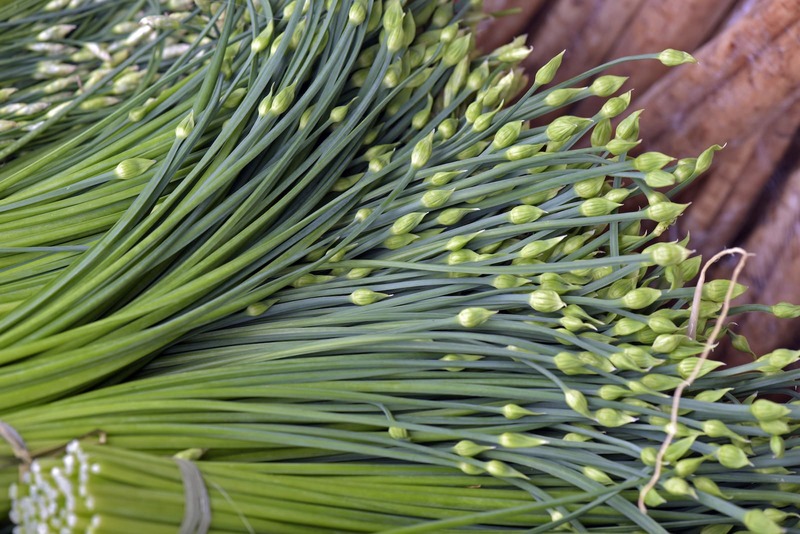 What's A Good Garlic Chives Substitute?